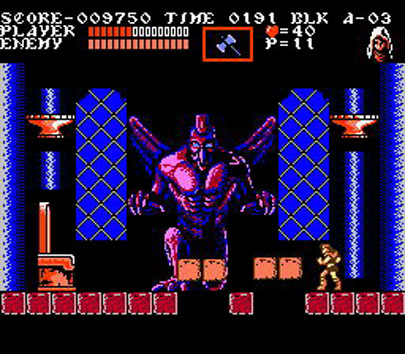 Here is one of the all-time classic videogame tunes, “Beginning”, the Stage 1 theme from Castlevania III: Dracula’s Curse (known as Legend of Demon Castle in Japan), composed by the legendary Hidenori Maezawa. It is one of the most popular and recognizable videogame tunes, appearing in nearly a dozen games and remixed dozens more. This version of the song is from the Famicom version of the game (1990). It’s possible that “Beginning” is the most popular Castlevania song ever composed. I think later games in the series have better tunes, but this one still stands up with that classic ‘Konami Sound’. “Beginning” is yet another example of a perfect Stage 1 theme – the strong, hummable melody is here with a rousing beat and multiple audio layers. The synthesized harpsichord adds a strong gothic feel to the track with the bassline giving a sense of danger while simultaneously driving the player forward towards the goal. 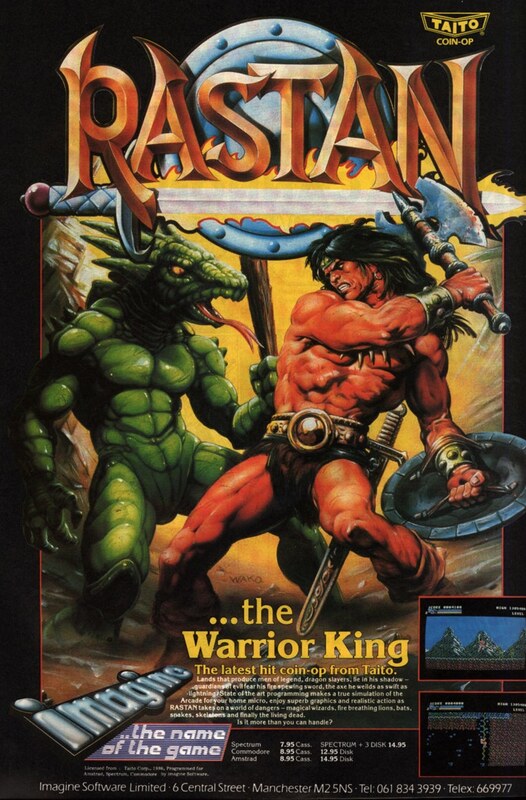 Note that there is also a difference between the Famicom version of the theme and that played in the US on the Nintendo Entertainment System. This is because the FDS was able to use better sound chips (the FC7) which allowed the composers to use sampled drums for much better sound as well as provide two more instruments than the NES’s four. Read the rest of this entry ?